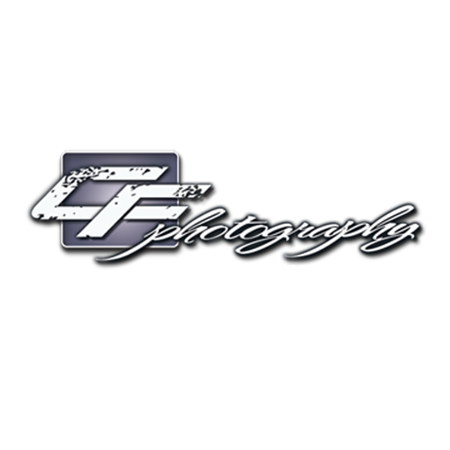 These images are copyrighted by CF Photography Studios. The intellectual property of CF Photography Studios with the permission to display. Please do not crop images. All rights reserved.